If you’re ever going to write a custom invokable variant read the following, otherwise just skip this post. I will not detail on how to create a custom invokable variant type (that is a matter for another post), but simply give an advice related to how function and procedure calls should be treated. In the first case, everything works as expected. 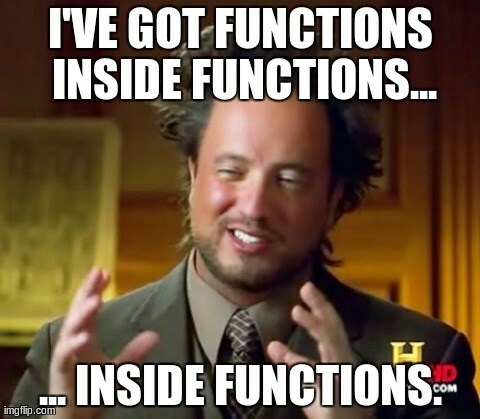 If no parameters are passed to the called function, the Arguments parameter contains zero elements. In the second case, the Arguments array contains one element of type varError, even though you did not pass any real parameters. Make sure your code takes this case into account, otherwise obscure errors may crawl in later.